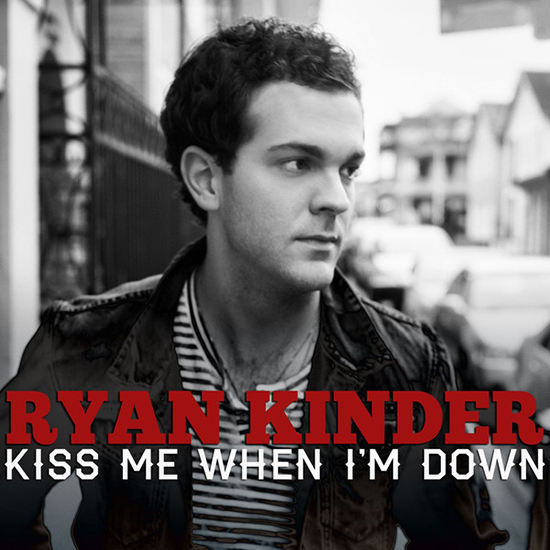 Ryan Kinder has delivered one of the most-interesting debut singles in all of Mainstream country music. 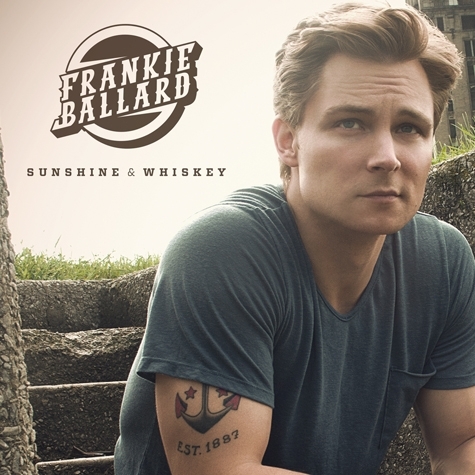 With "Helluva Life" a certified Top 10 hit (Franke Ballard's first), the timing couldn't be more perfect for the guitar-slinging rising star to release his first full-length album Sunshine & Whiskey. Take a look here to see what we think of the new album and it's potential. With "Automatic," Miranda Lambert follows up her hit-making album Four The Record with a single that suggests she's willing to go new places wthout losing what helped her get there to begin with. 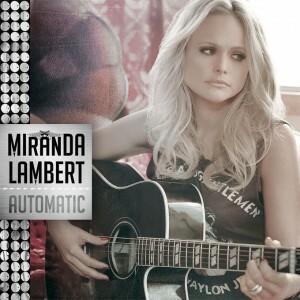 Take a look at what we think of the new single "Automatic" here! 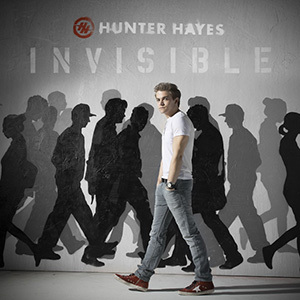 Hunter Hayes's debut album certainly suggested that a new superstar had arrived in country music and last year's ENCORE version of the album further cemented that status. Does this single, which he debuted on The Grammy Awards in late January 2014, continue the trend? 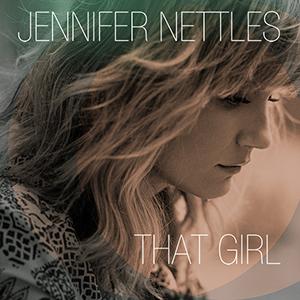 With That Girl, Sugarland's superstar vocalist Jennifer Nettles debuts as a solo artist with the kind of album that artists should want to be making. Take a look here to see why it's an early contender for 2014's best Album of the year. 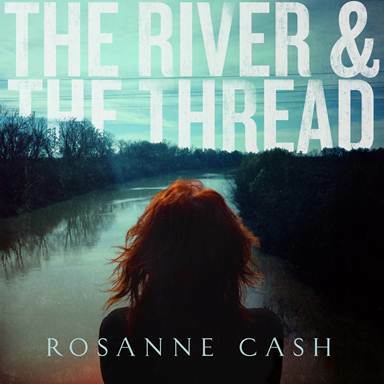 This collection of newly-written songs from Rosanne Cash follows her critically-acclaimed 2009 release The List. It's her first collection of all-new material in 8 years (2006's Black Cadillac). Continue here to see if it's an early contender for 2014 Album of the Year. 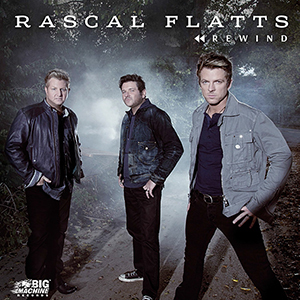 Rascal Flatts has managed to stay popular and at the top of the charts for a lot longer than most by being able to stay ahead or right with the trends. With "Rewind," the band sounds more fresh and 'current' than perhaps any track off of their past three albums. See what we think of the song here. 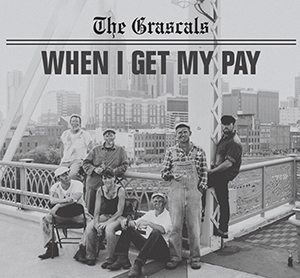 The Grascals -- one of the most-beloved modern Bluegrass bands -- are back with their sophomore recording for Mountain Home Music Company, When I Get My Pay. Take a look here to see what we have to say about the band's latest album here! 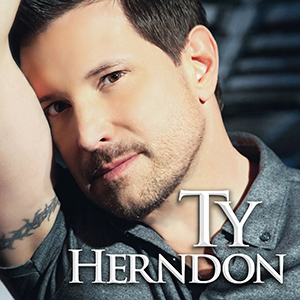 Ty Herndon returns with his brand new album -- which was partially funded by a successful kickstarter campaign -- Lies I Told Myself. A lean 10 song collection of Country music.